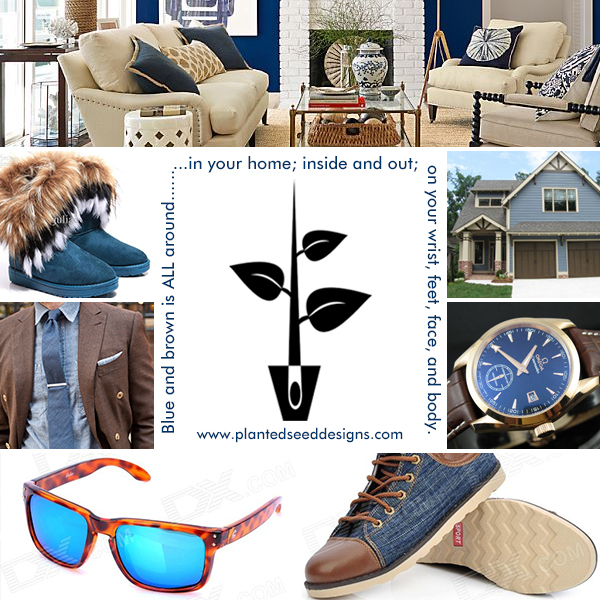 Designer Tidbits Interview with Gerry Robinson of Planted Seed Designs featuring Favorite Things fabric collection Blues, tans, and delicate flowers. We are willing to bet that those are a few of your favorite things. Gerri Robinson of Planted Seed Designs is here on the Jolly Jabber to give us a closer look at the new Favorite Things fabric collection for Red Rooster Fabrics. 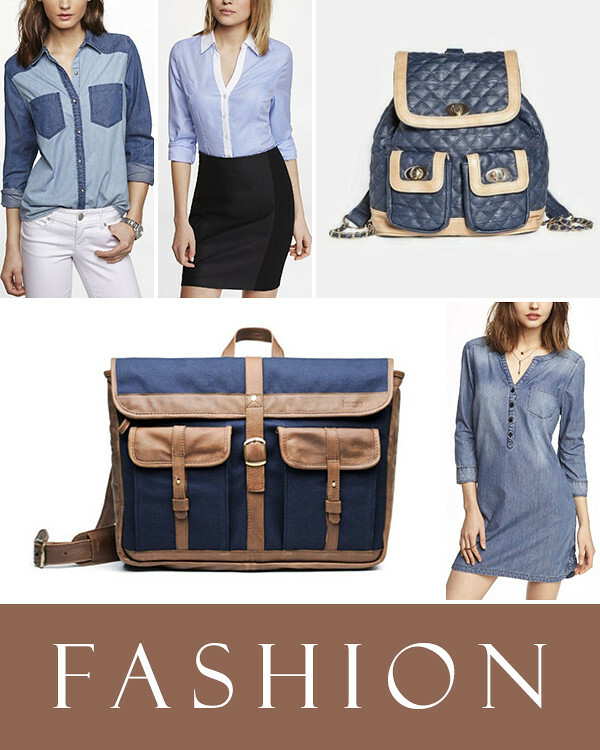 Get inspired by Gerri's favorite things! 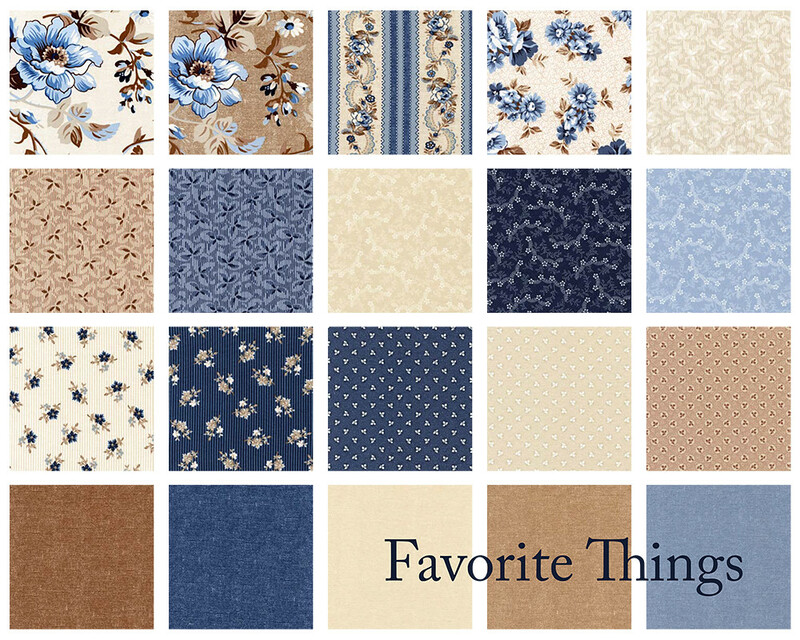 Q: Tell us a little about the Favorite Things Collection. What were you inspired by? 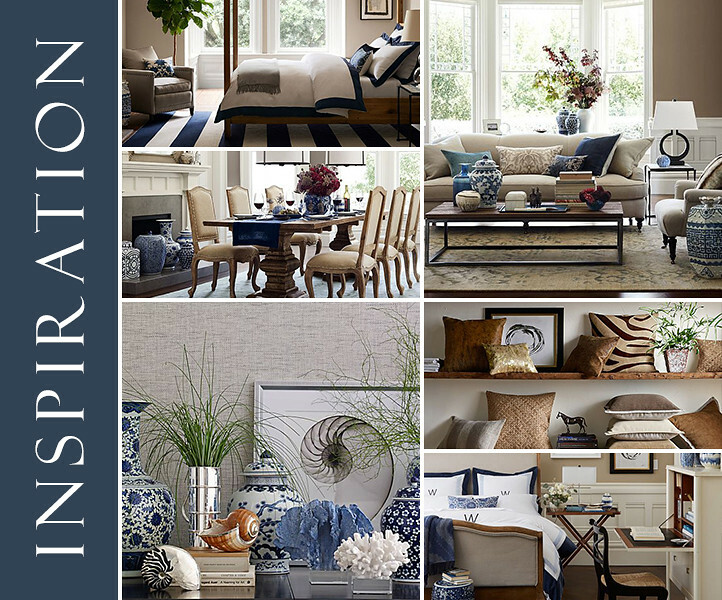 A: I had pulled an assortment of vintage fabrics together with no particular color palette in mind until I found myself continually drawn to the blue, brown and cream color palette I was seeing all around me in home décor magazines, catalogs and websites. A: My approach is very organic and often times is reflected on what surrounds me or what I’m wanting to change up in my own personal space, but it always starts with vintage fabrics. 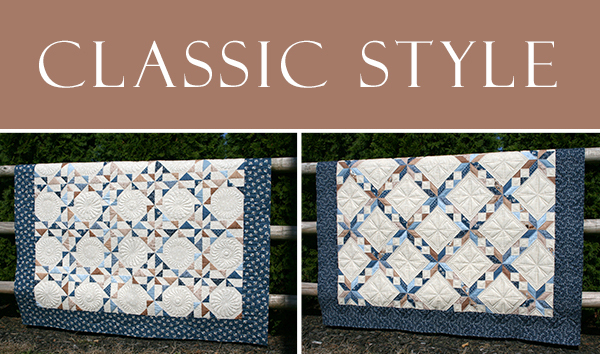 A: It’s hard not to be drawn and attracted to what’s happening with the modern quilt movement. Having 3 adult male children who prefer NOT to have any sort of flower in their quilt, I’m kind of enjoying designing fabric and quilts with a little less fuss and structure. Q: What projects do you hope to see made with Favorite Things? A: Since I “chose” NOT to learn how to sew apparel early on, like my older sisters did, I would love to see Favorite Things used in apparel and fashion accessories. A: I still feel my style is classic, even from the very beginning, but has “matured” over the years. Q: What are YOUR very favorite things and why? A: Hands down, my family! They make me smile, laugh and sometimes cry (from laughing so hard)! We have a lot of fun when we’re all together! 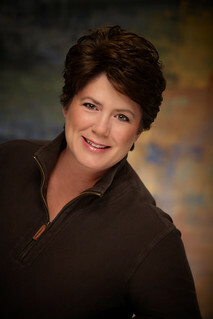 We hope you enjoyed our interview with Gerri Robinson of Planted Seed Designs. Let us know in the comments below, what are some of YOUR very favorite things?